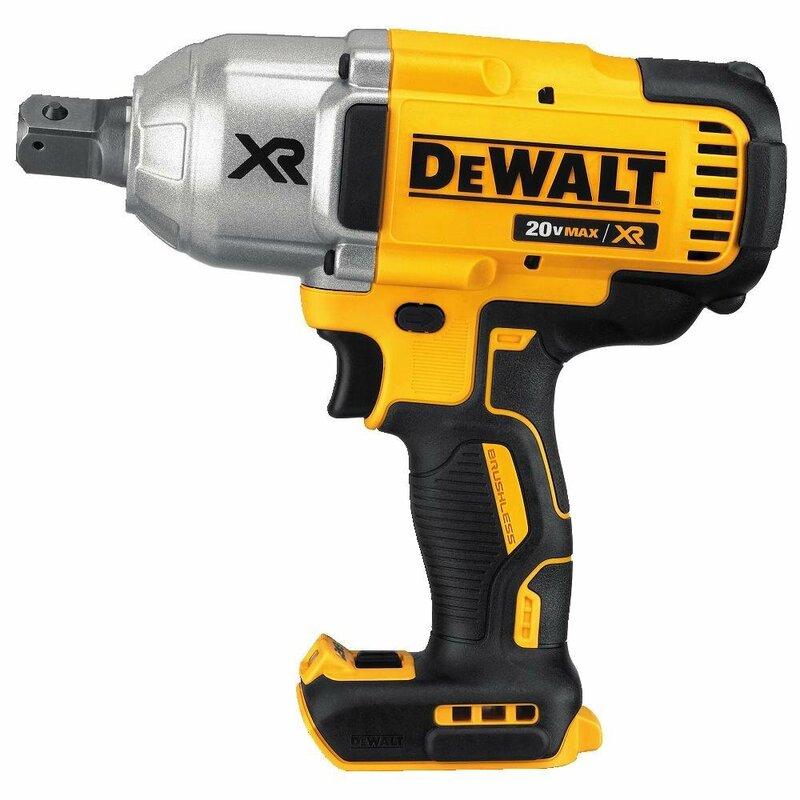 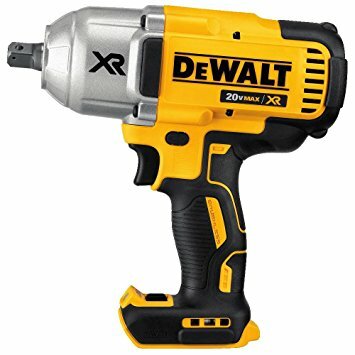 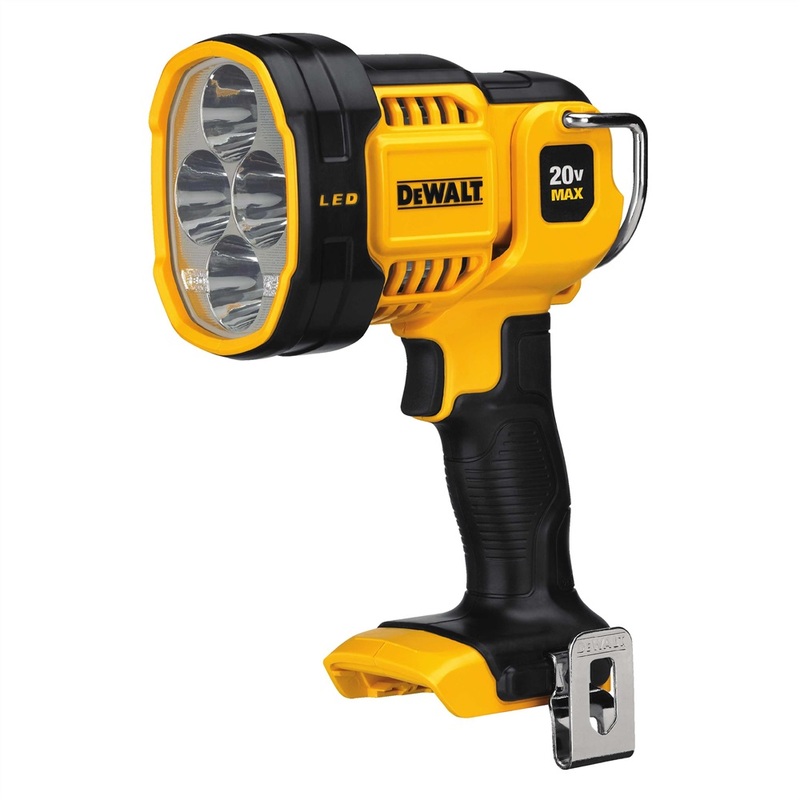 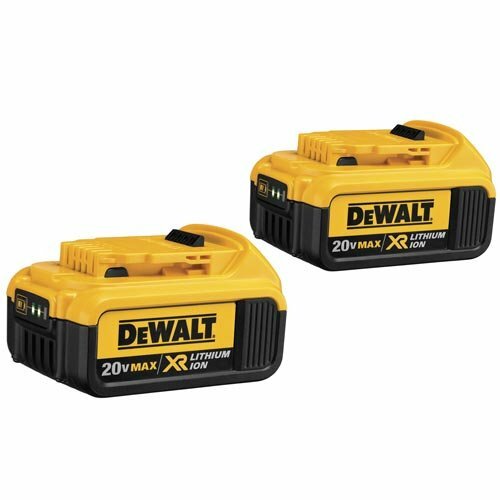 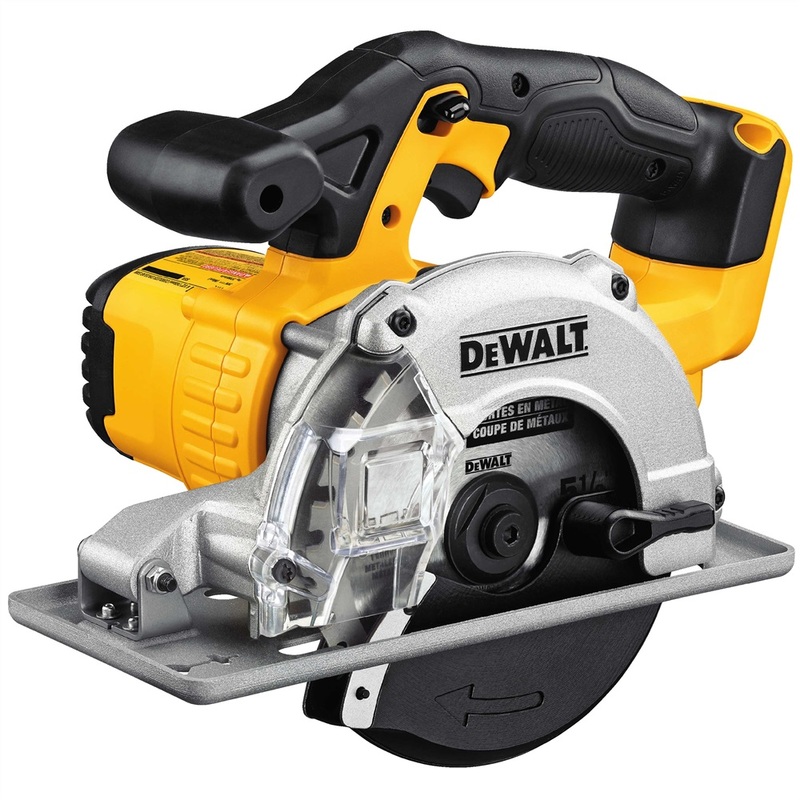 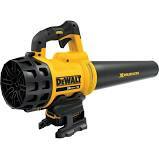 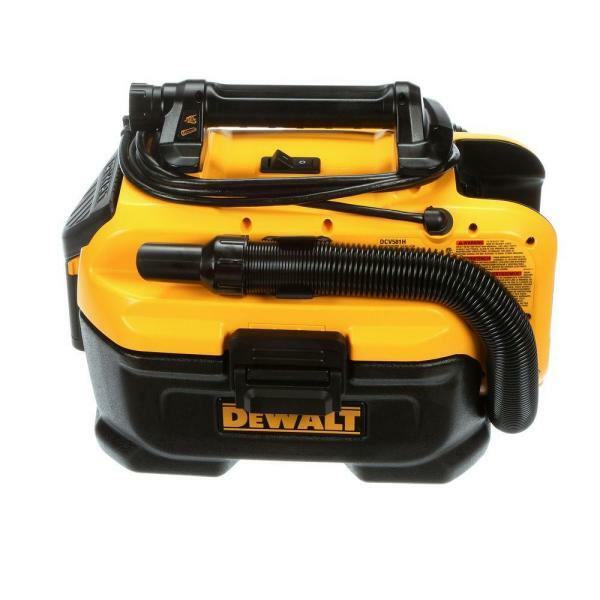 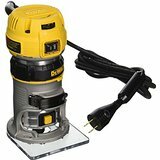 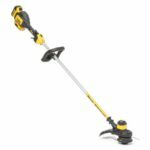 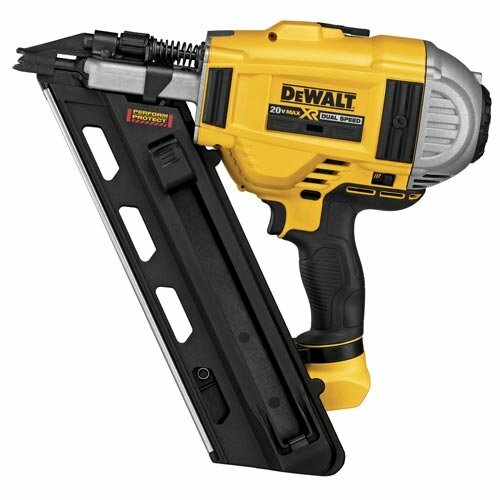 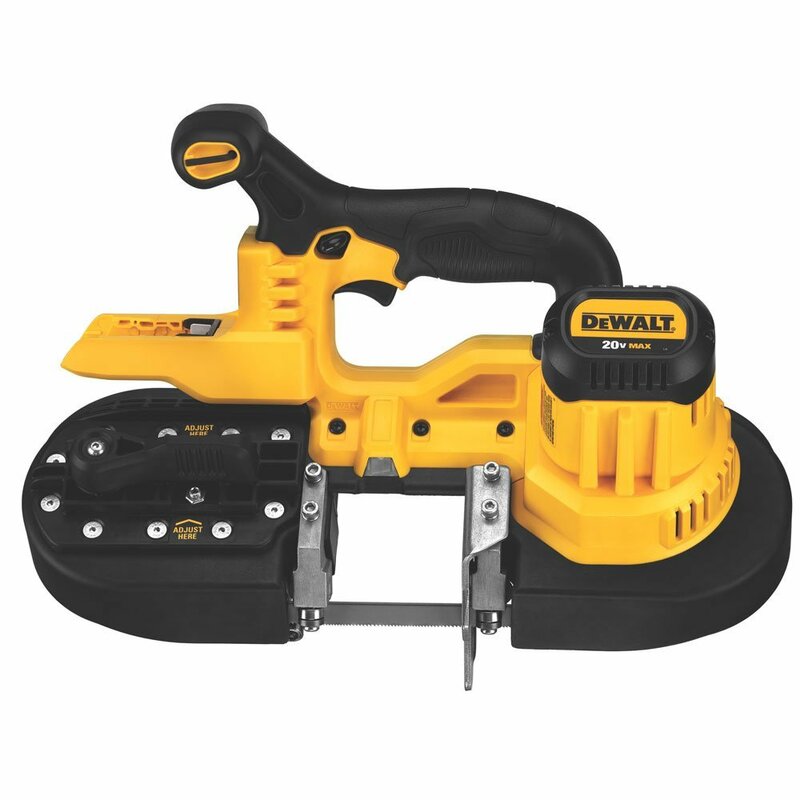 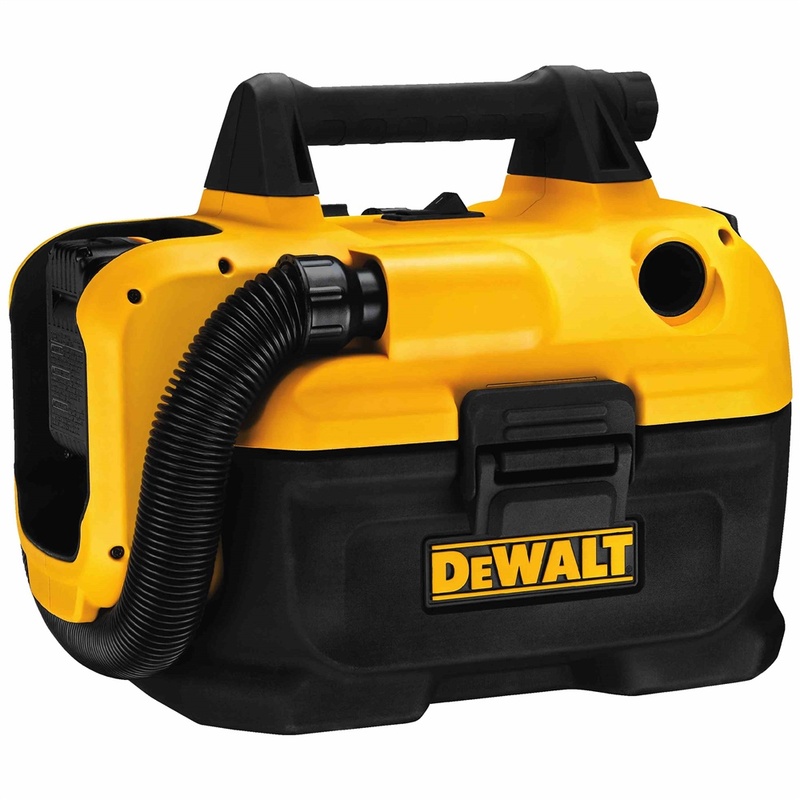 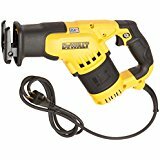 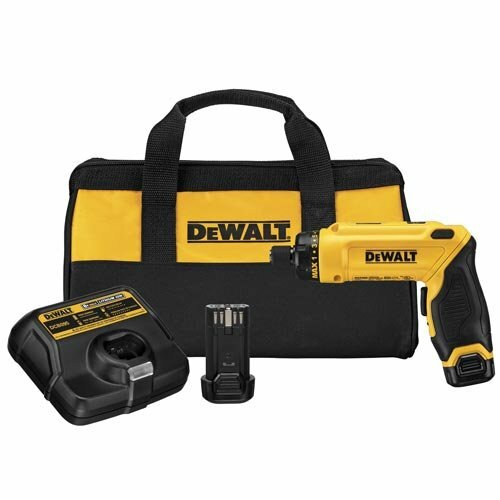 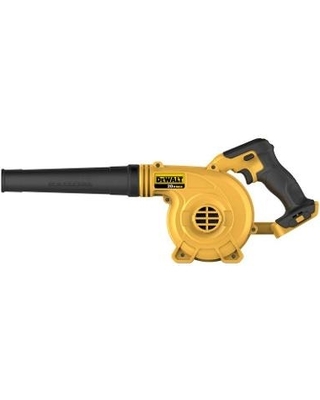 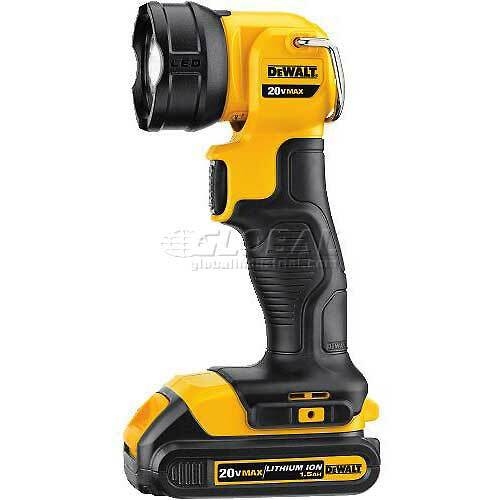 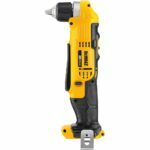 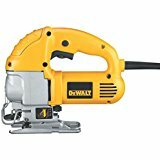 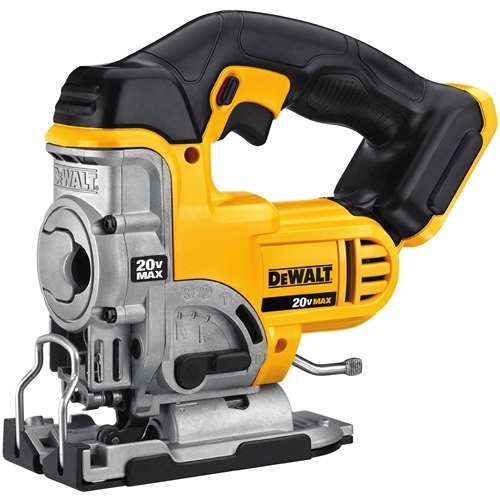 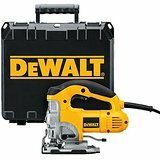 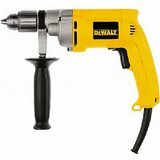 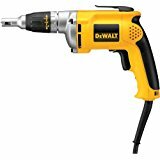 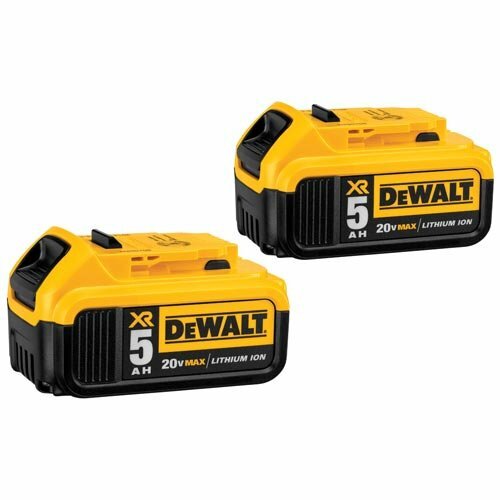 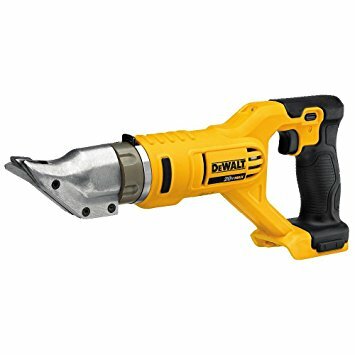 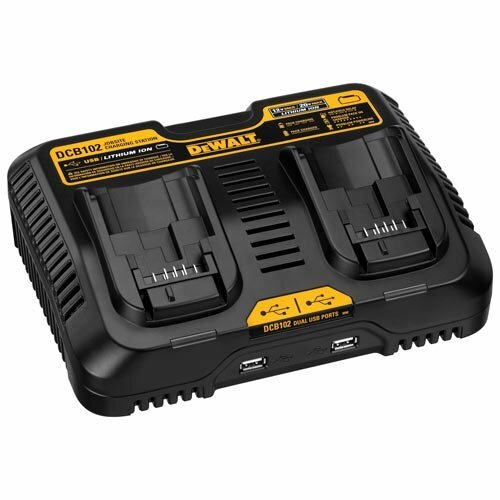 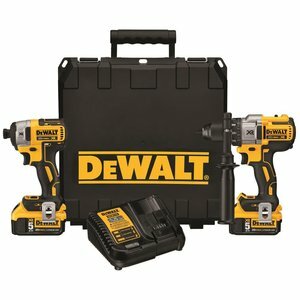 DEWALT DCBL720P1 20V MAX 5.0 Ah Lithium Ion XR Brushless Blower | Waltco Tools & Equipment, Inc. 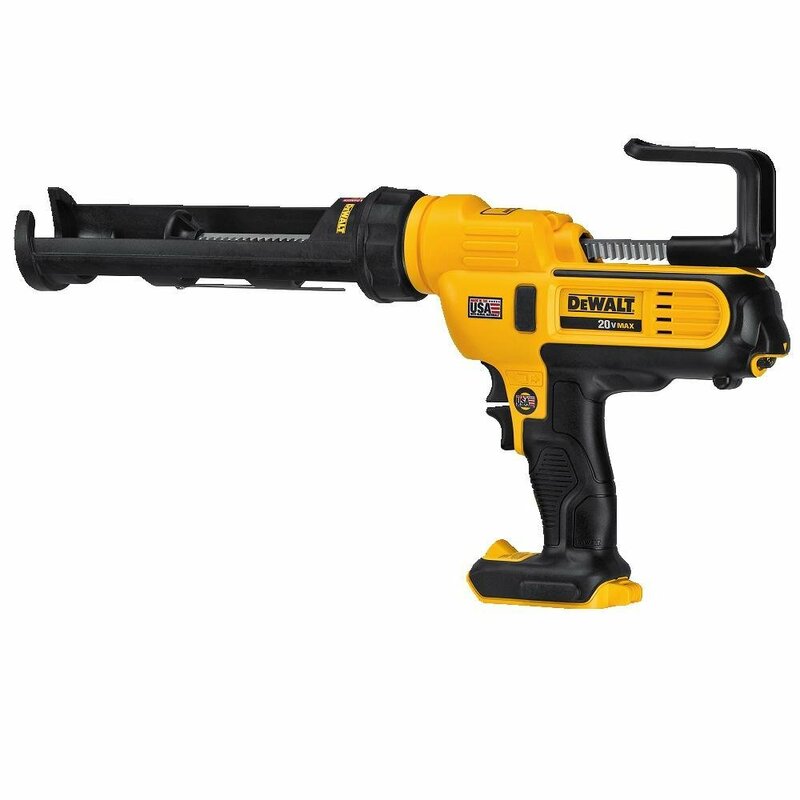 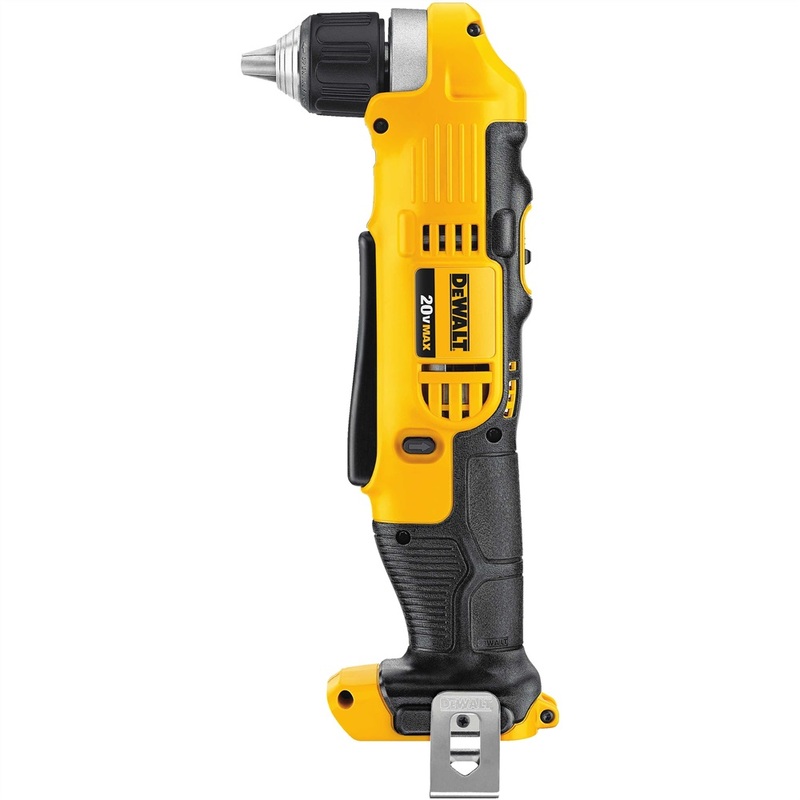 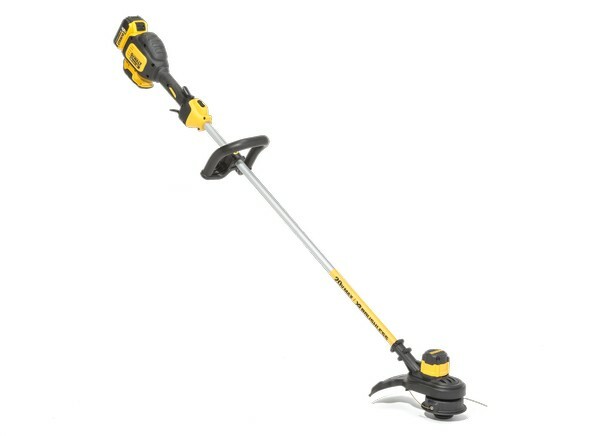 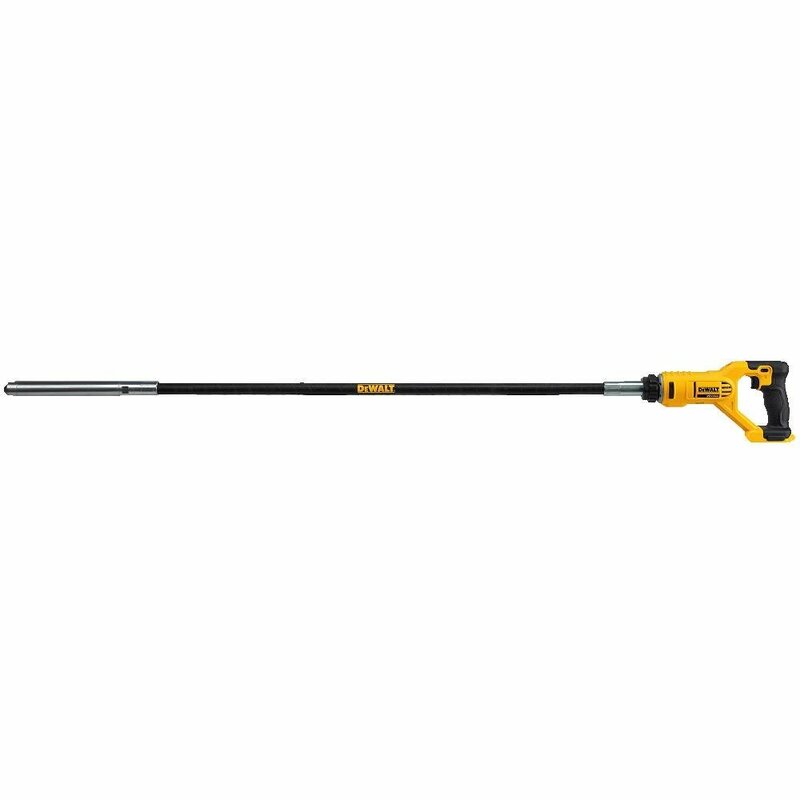 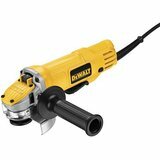 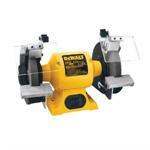 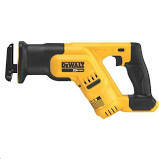 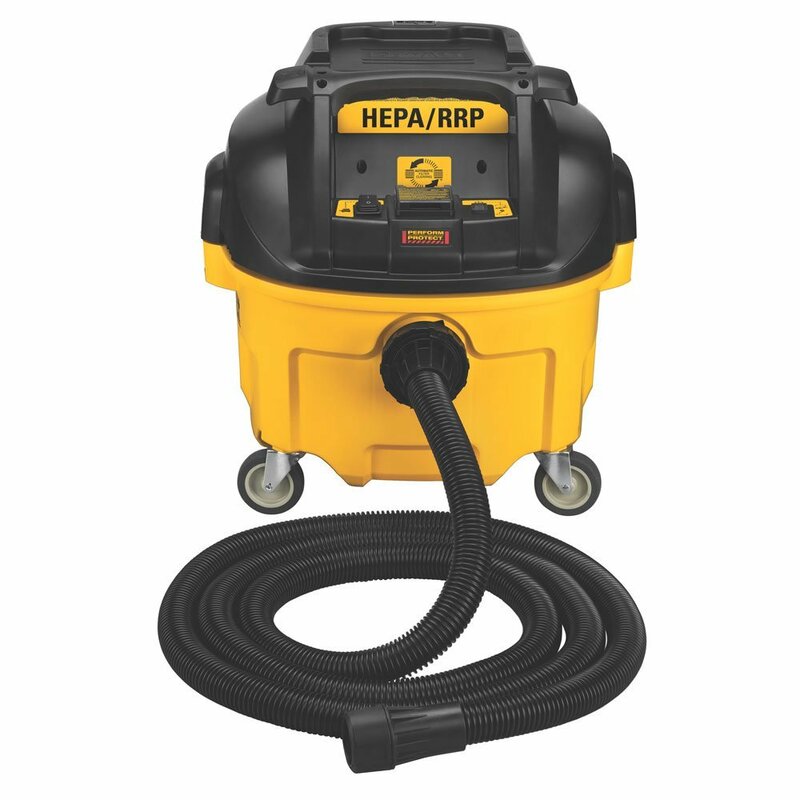 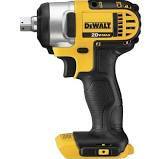 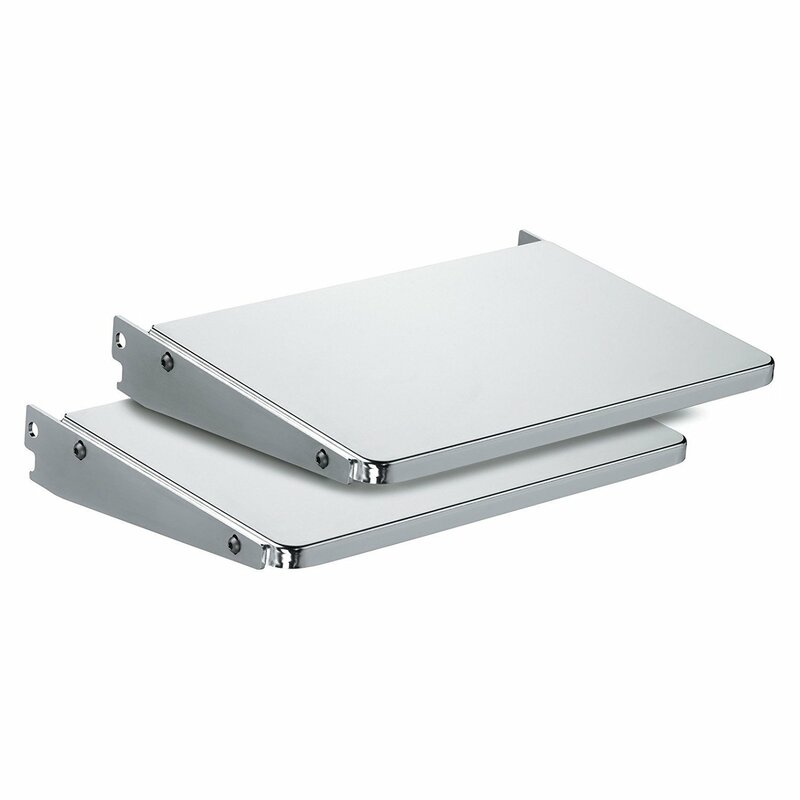 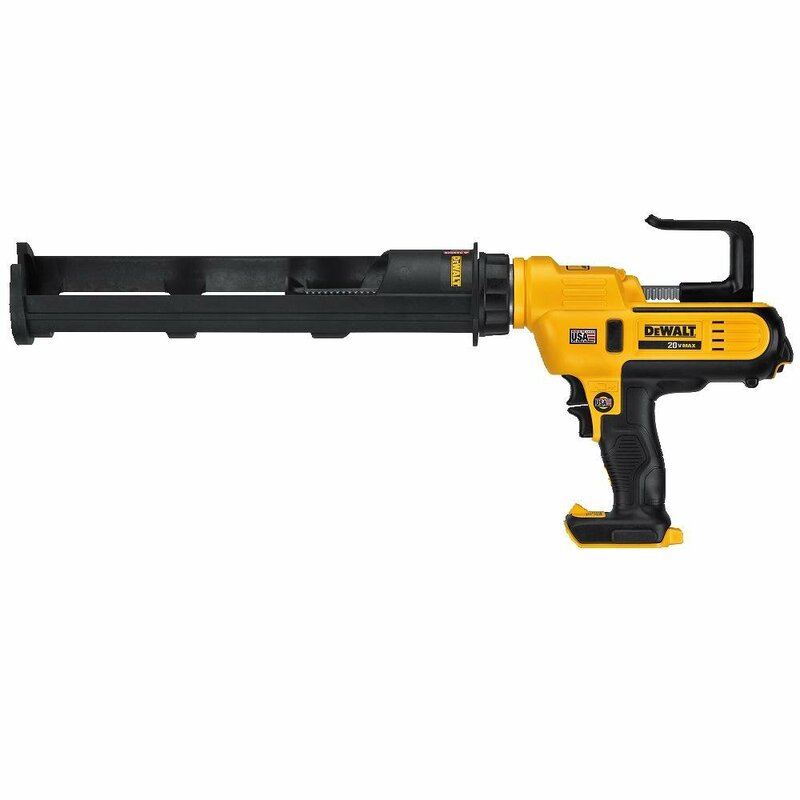 Powerful 15 amp motor delivers 3,600 RPM for extended power and durability. 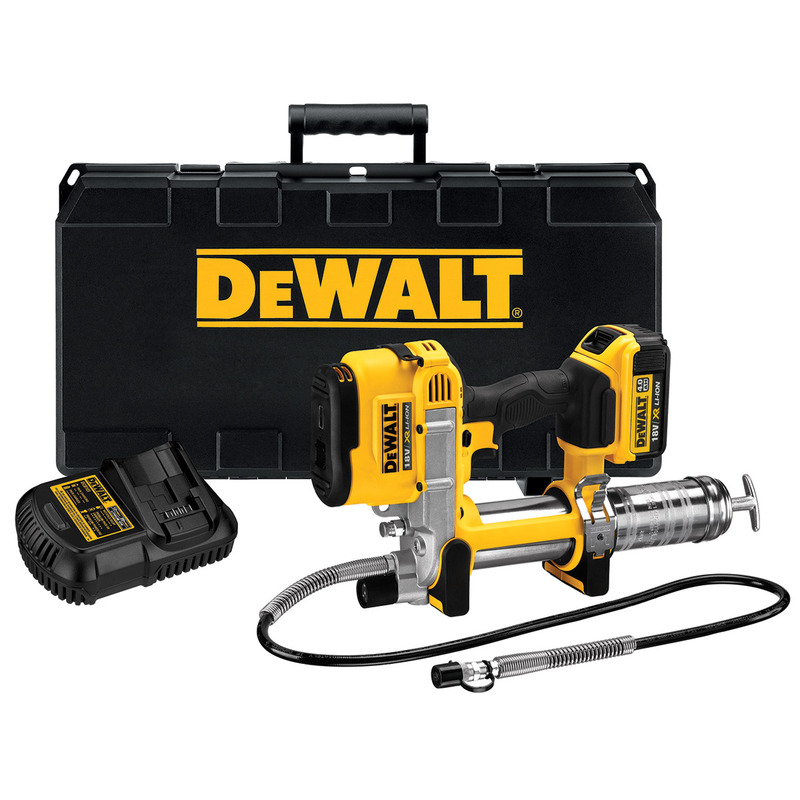 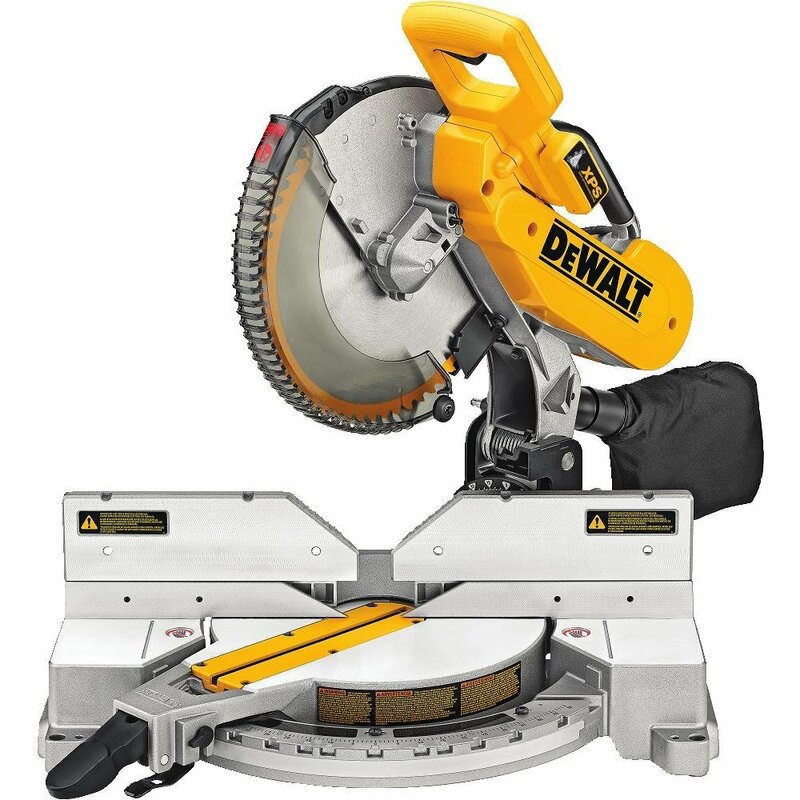 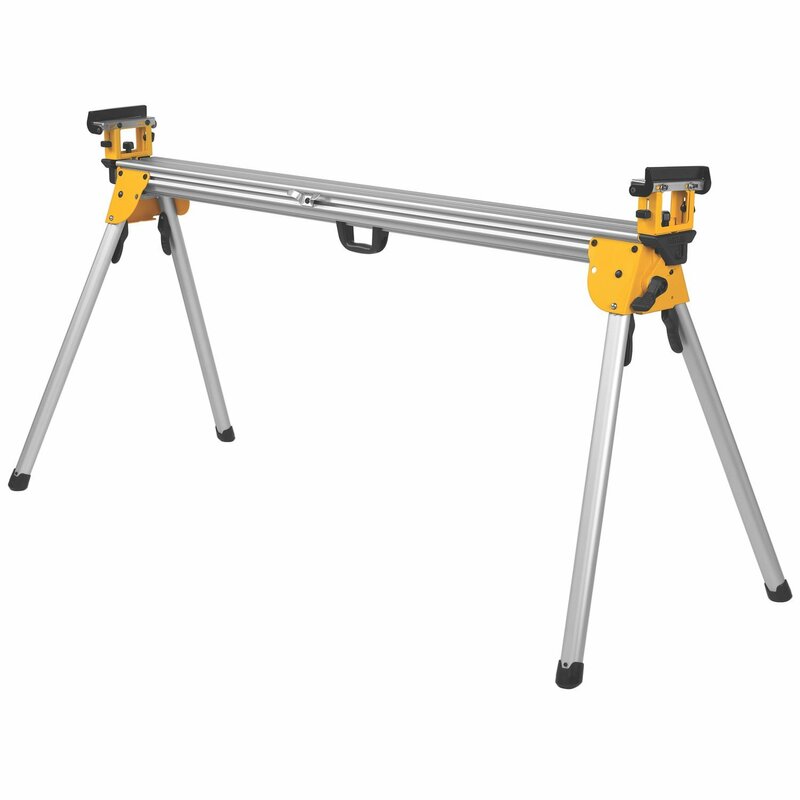 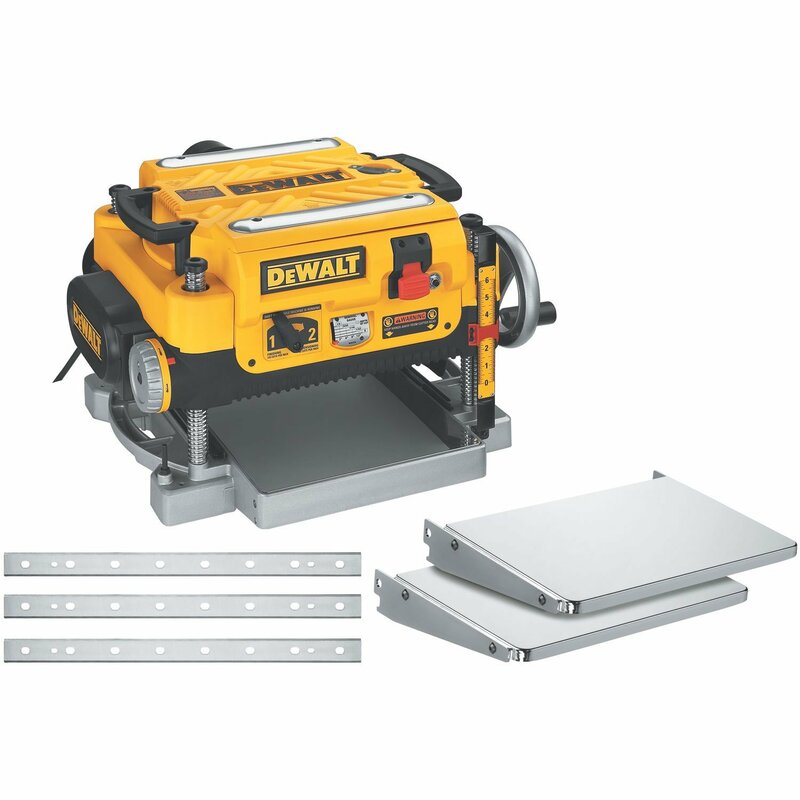 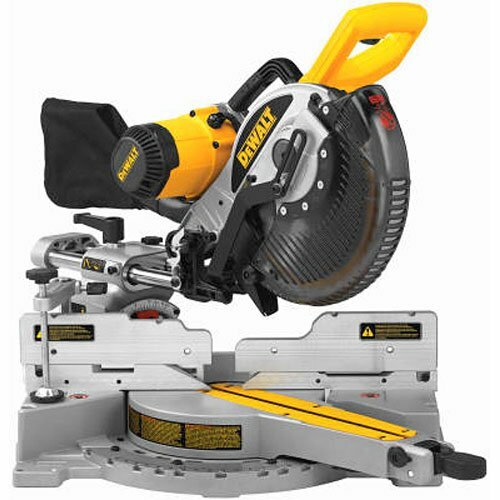 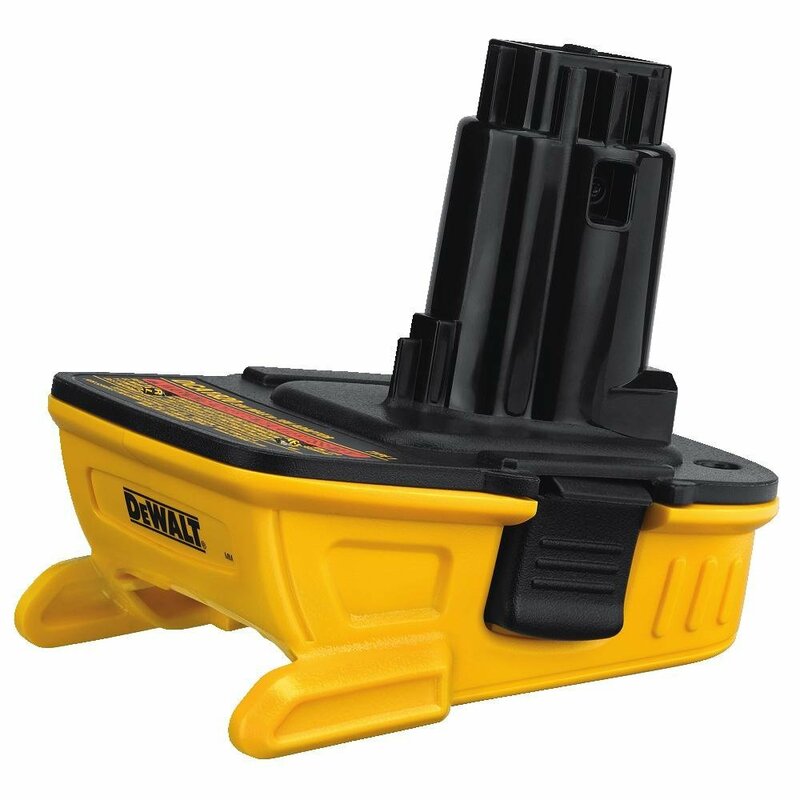 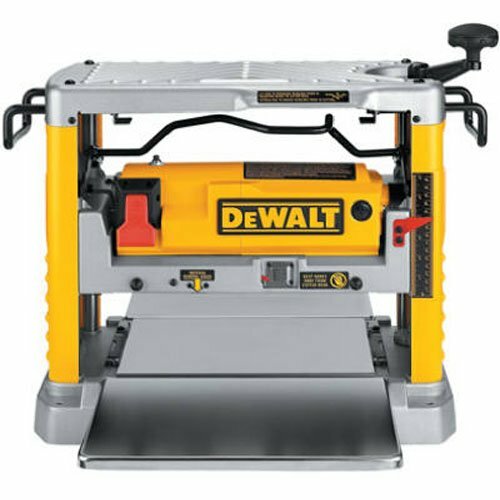 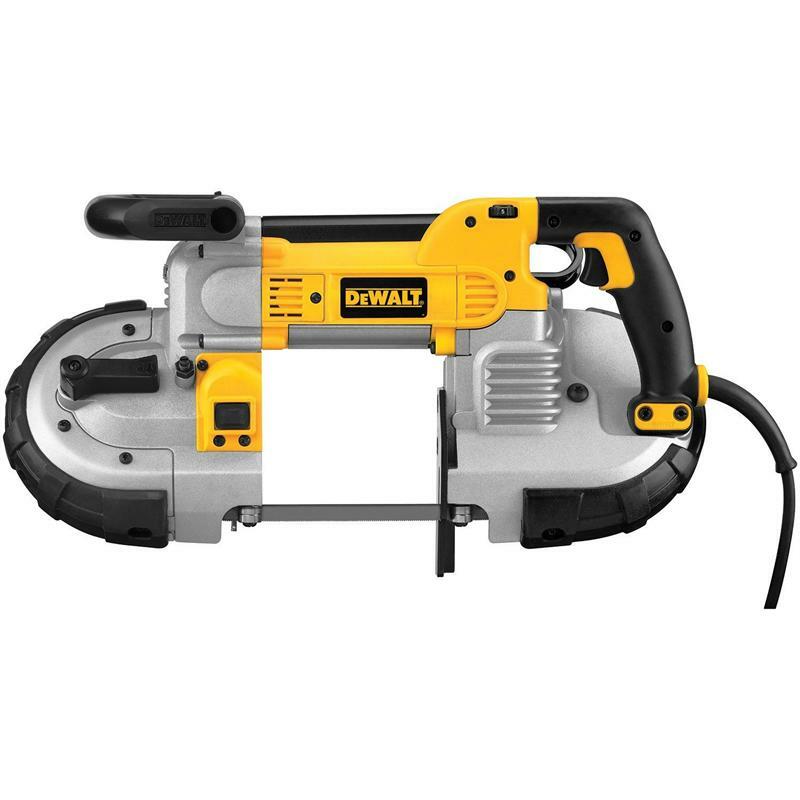 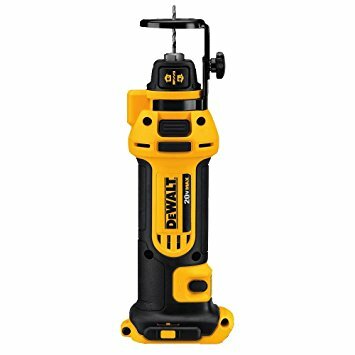 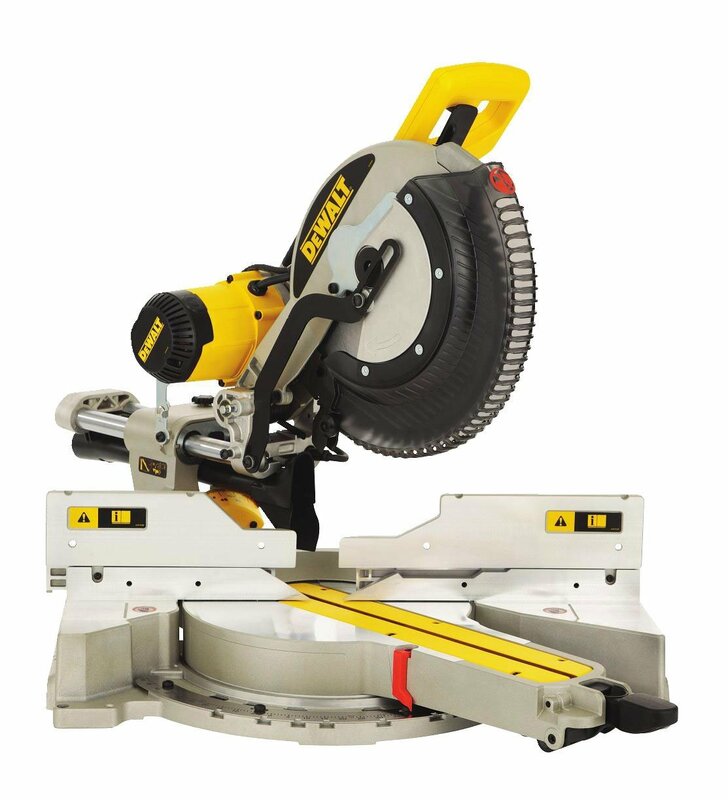 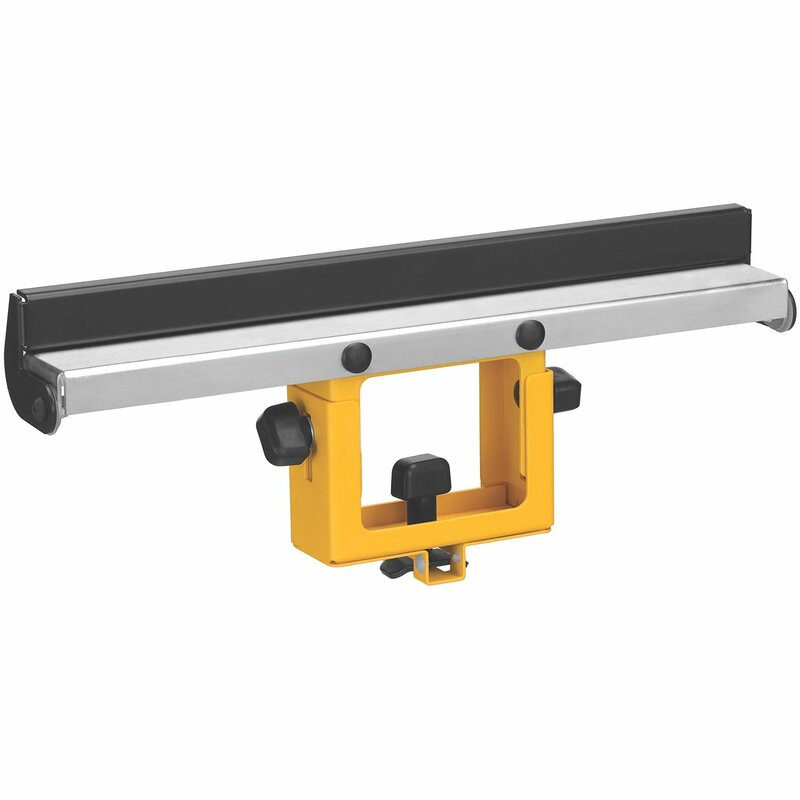 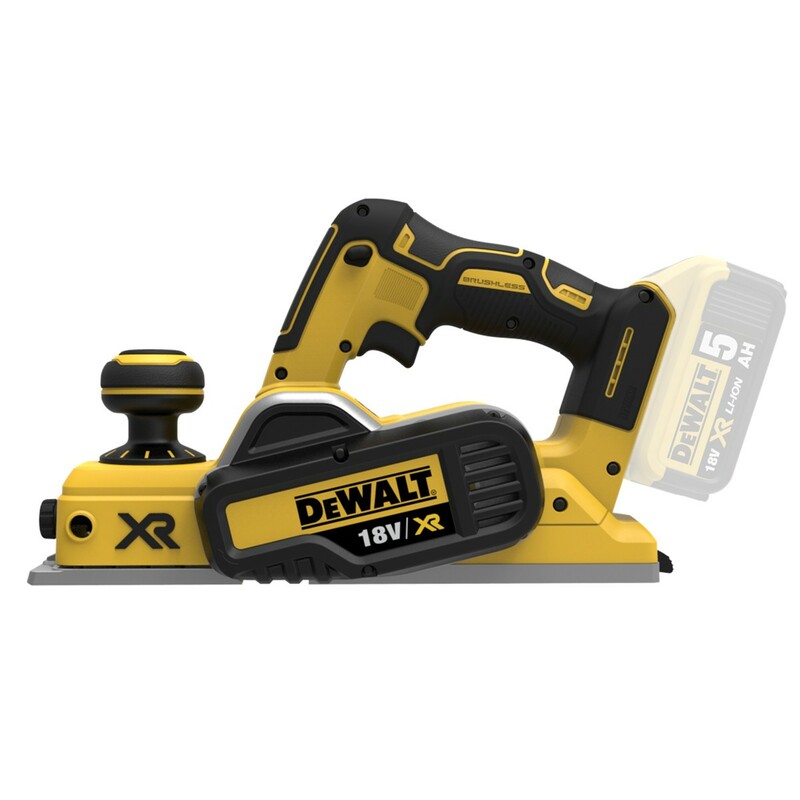 Largest vertical capacity of 6-1/2" and largest nested crown capacity of 6-5/8"
Durable and versatile, the DEWALT Deep-Cut Portable Band Saw features a powerful 10 amp motor with variable speed control for material-specific and application-specific cutting performance. 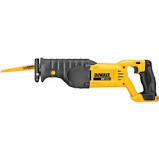 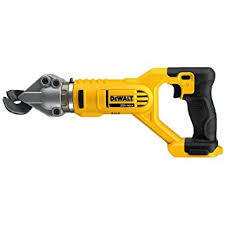 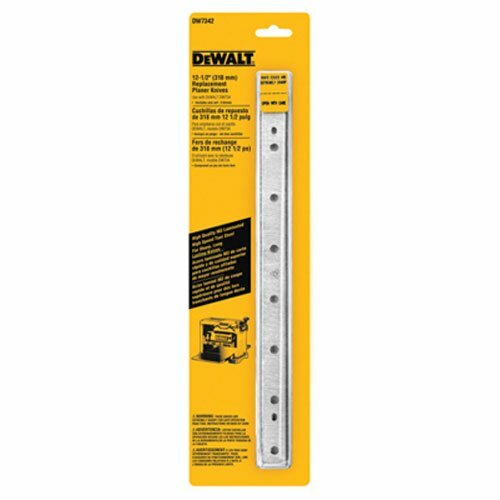 Also offering an LED sight that indicates the cut line, ergonomic grip options, and an integrated hanging hook, this work-horse saw is packed with little details that make your life easier.